Gerresheimer stands for reliable and innovative pharmaceutical packaging. Our packaging solutions guaranty a safe and appropriate carriage and storage of your products. Depending on the product we know how important it is having different glass bottle types in order to have the best possible packaging. In this case Gerresheimer has a wide range of vials being produced in glass type I and type III in amber and flint glass. 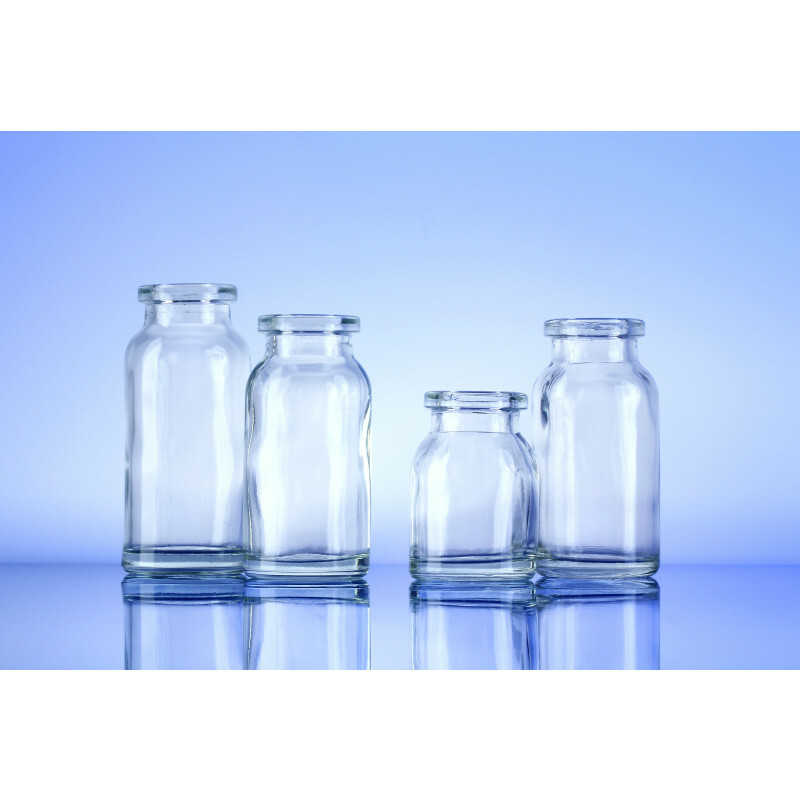 Glass type III vials are available in several volumes and with different standard neck finishes that adopt the market accessorizes. All of our products can be used for packing pharmaceuticals, which are being used in practices, hospitals and other institutions of the research section. 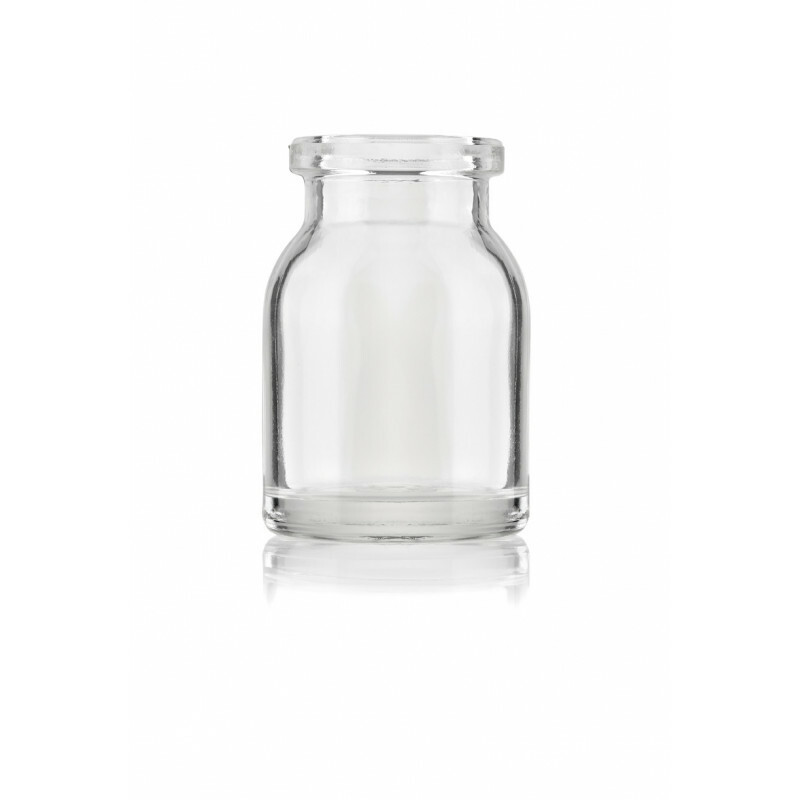 Our Indian vials are available in glass type I and type III. Amber and flint color give the opportunity to choose the best packaging for different contents or rather the color of the content. All of our products can be adjusted with caps and accessorizes, which support the different market preferences. Still, in case needed, our vials can be modified according to personal preferences and expectations. Vials in flint and amber glass are produced with the same standards in our several plants, so that we apply all pharmaceutical requirements. As a leading partner in safe packaging we are able to supply the most appropriate packaging material for storing and presenting products. Our products cover a standard assortment, but we are flexible optimizing existing products on request. Furthermore we are willing to develop new products for meeting individual expectations and for starting long term customer relationships. In addition to the amber and flint glass, we are able to individually design products, e.g. by printing or acid-etching the final product for giving them a unique appearance according to each customer’s perception.